1.5 Sty Terrace Factory for sale. Property Description REAL ESTATE NEGOTIATOR: KAERYN WON. 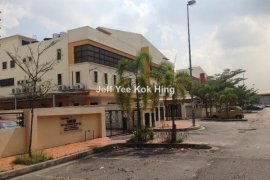 Factory For Sale/Rent In Kepong, Kuala Lumpur. 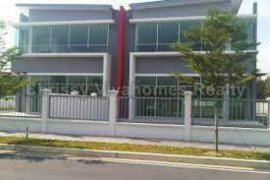 -Taman Shamelim factory for SALE RM:6.4mil. RENT RM:23000012-2438545/Paul.